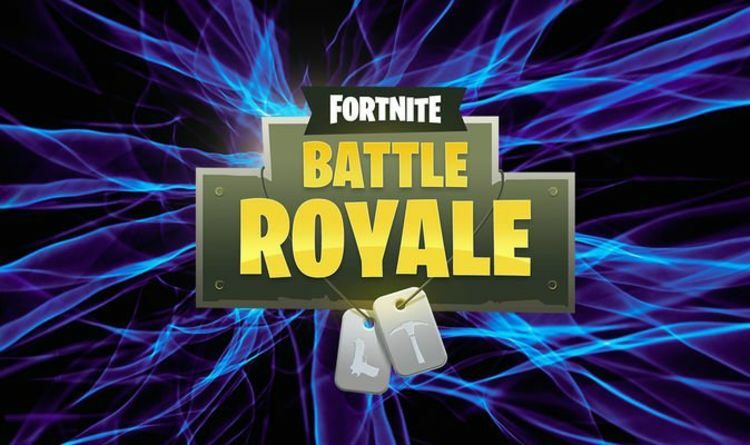 Home / غير مصنف / Fortnite update 8.20.1 patch notes: What's new in Battle Royale and Save the World? Remember that Fortnite update we reported on earlier? Well Epic Games has finally released the full list of patch notes. Fortnite update 8.20.1 can now be downloaded for PS4, Xbox One, PC, Nintendo Switch, iOS and Android. But you probably shouldn't get too excited, because there are no new weapons, no exciting new events and no big changes to the gameplay. Instead, the new Fortnite update fixes some bugs and improves the overall stability of the game. "We have deployed a new patch to fix some bugs and stability issues," reads an Epic tweet. "The list of fixes will be available soon. This update will not require downtime." According to the patch notes, the update fixes issues with trap placement, The Baller vehicle and friend invites. Epic has fixed an issue with spectator numbers not updating, as well as a problem with the Poison Dart Trap being hidden behind wall assets. • Fixed an issue where spectator numbers would not update, even after the spectator had left the game. • Fixed an issue that caused players to be unable to queue in the correct division level in the Arena game mode when the party leader was in a lower division. • Fixed an issue which caused the Poison Dart Trap to be hidden behind certain wall assets. • Fixed an issue where trap placement on walls would be blocked if a stair structure was attached to the wall. • Fixed an issue that prevented players from getting removed from the Baller when hit by a Boogie Bomb. • Fixed an issue preventing friend invites from displaying in the social panel. • Fixed an issue where Creature Spawners wouldn’t activate within the correct range after it has been resized. • Fixed an issue where the Phone Tool would emit two beams rather than one after copying multiple times. • Fixed an issue that prevented non-damaging traps (Ice Block, Bouncers, etc) from functioning if the Game was not started. • Fixed an issue where any Baller vehicle that was placed on an Island prior to v8.20 could not use the boost. • Fixed an issue that prevented vehicles from being damaged by Music Sequencer when damage was turned on. • Re-enabled the X Marks the Spot sub-objective. • Fixed an issue where the X Marks the Spot objective was removing items from player inventories. • Fixed an issue that was causing B.A.S.E to incorrectly hover over player built structures.